Recaro Racing Seat - Pole Position NG UNIVERSAL - MiataRoadster - Stay tuned with MiataRoadster! 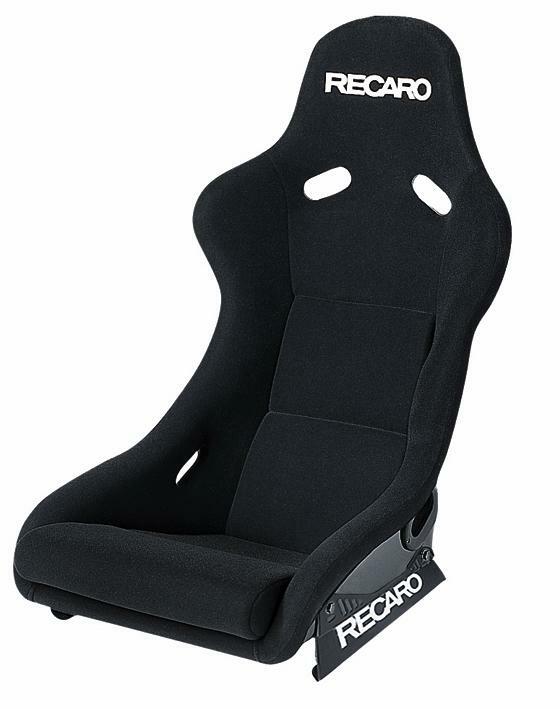 The new, revised racing shell RECARO Pole Position NG (FIA) offers the best conditions for all beginners and professionals who want to start in the fight for podium places from the front row. Your generous amenities and numerous customization options for pillows and cover materials make them popular favorites in GT, Touring and Sport Club. 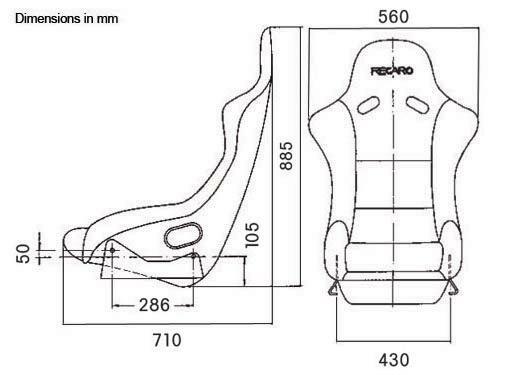 The RECARO Pole Position NG (FIA) replaces the previous racing shell RECARO Pole Position SPG (FIA) and has an internationally valid homologation FIA for the appropriate license races.